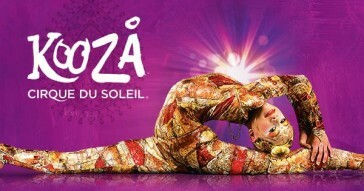 KOOZA by Cirque du Soleil tickets at 15% OFF with DBS/POSB Cards! 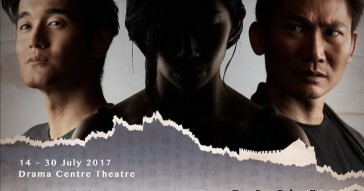 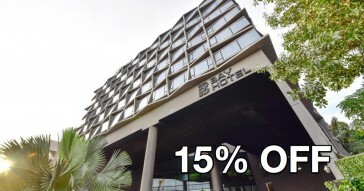 10% off Tickets to The Great Wall Musical with DBS & Passion Cards! 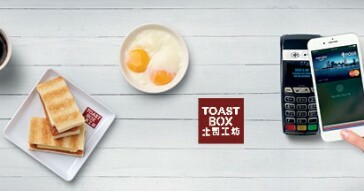 Have Breakfast at Toast Box for just 90¢! 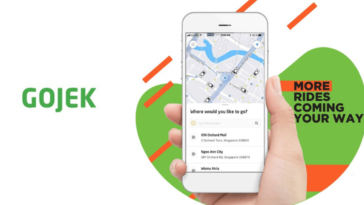 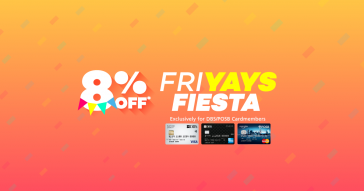 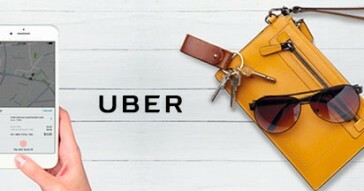 90¢ UBER Ride with your POSB/DBS cards on Apple Pay! 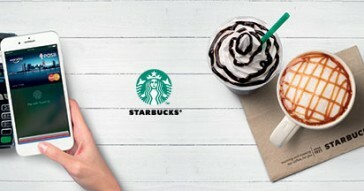 Get Your Coffee Fix at Starbucks for 90¢! 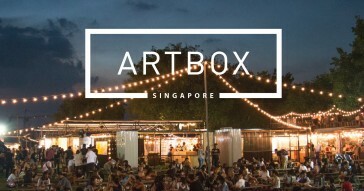 Artbox Singapore Exclusives for DBS/POSB Credit Cardmembers! 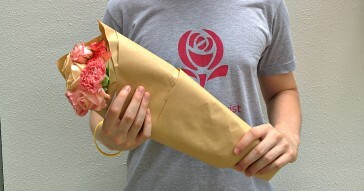 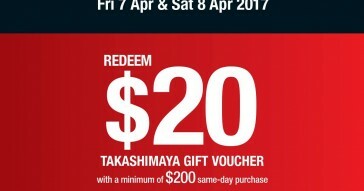 Get $20 Gift Voucher with min. 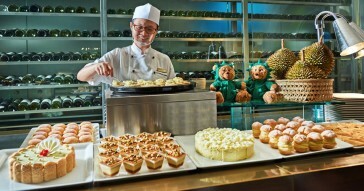 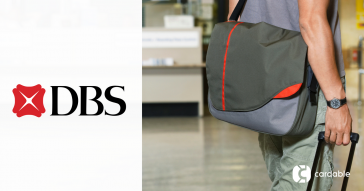 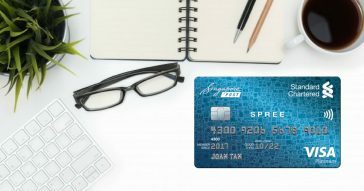 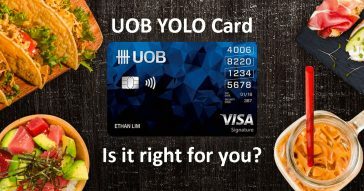 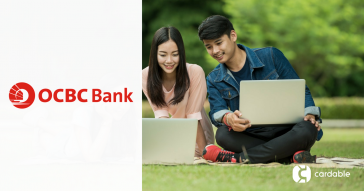 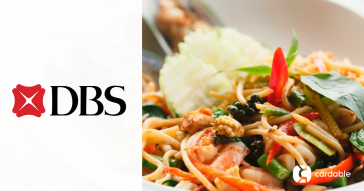 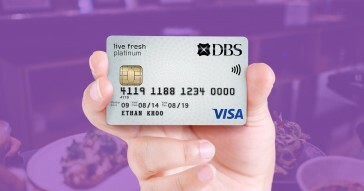 spend on your DBS Takashimaya Card! 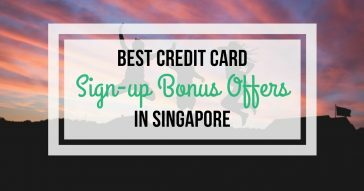 Get 10% off tickets to Ultra Singapore 2017 with your DBS/POSB Cards!